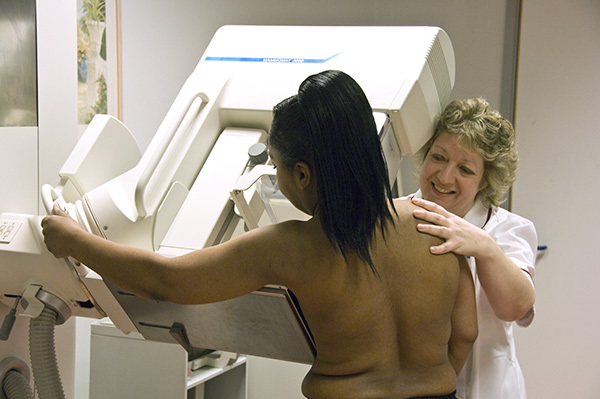 In 1988, the UK implemented the first national breast screening programme following evidence published in the Forrest Report. Naturally, standards for the programme have evolved over time as performance has improved, both in terms of screening sensitivity (avoiding false negative results) and specificity (avoiding false positives). These standards and targets appear in many guidance documents for breast screening professionals. We are now consolidating the standards into one document that is out for consultation. We will then be able to update this document immediately whenever targets are revised. At the same time, we are updating our professional guidance documents without reference to targets. We asked a range of important stakeholders to help us revise the programme standards to make them fit for purpose. These included statisticians, clinicians and all other disciplines working in the service. It is now your opportunity to comment. If you have any concerns, we would like your comments, so please take part in the consultation by reading the draft revised standards and completing the response form. The public consultation period will last until 27 February. Breast Density Matters UK have submitted responses by email today, 26/2/17. Its very good to see this open consultation process in breast screening. Would cervical benefit from a similar approach I wonder? Thank you for the comment. The cervical screening programme standards are currently being reviewed and will follow the same open consultation process. Screening by mammography (using x-rays) is the best proven way to detect cancers in women aged 50 to 70. There is a very small risk of radiation exposure due to x-rays causing cancer but this is greatly outweighed by the reduction in breast cancer mortality. As a woman who has opted out of the breast screening programme I feel until more can be done to identify dangerous growths to ones that would never have harmed ...I will stay opted out! Agree, wish there was as much investment in the natural history of untreated DCIS! might free many women from this gruelling ordeal. There are two current trials which are trying to understand the natural history of DCIS (Forget me not and Loris) from women in the breast screening programme. The outcomes should help inform screening policy in the future.